Ours birds are located and raised on a farm in west Tennessee. 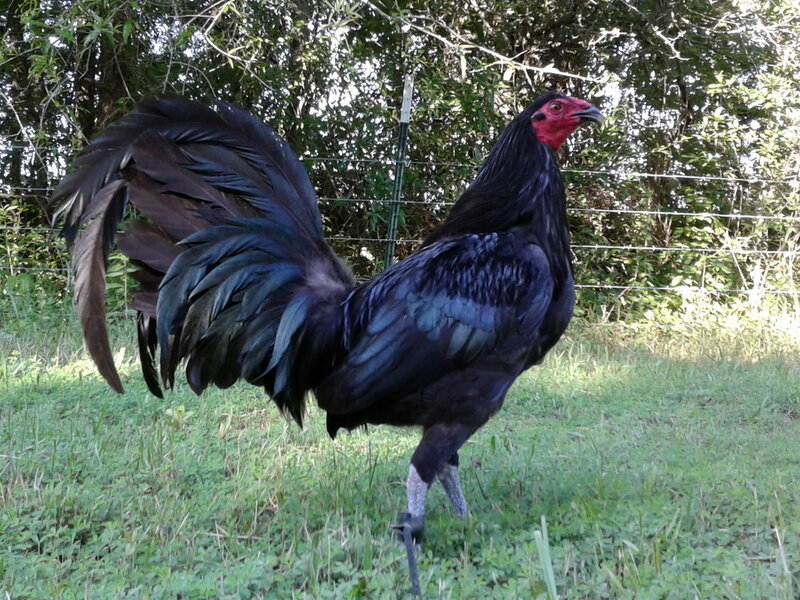 We raise several different breeds and our birds are of the best quality. Our inventory is always changing so contact us today.